Orthodontic care is an investment in you or your child’s smile. Since braces are a significant financial investment, many orthodontists are happy to help you arrange a payment plan to make braces more affordable. This takes some of the pressure and stress out of your orthodontic bills and ensures you’re able to get the best treatment for you or your child. If you have health insurance you may be entitled to claim a portion of the cost of treatment back from your health fund, but because every case is different, it’s important to check with your fund prior to starting treatment. It is important that you always see a registered specialist for all your orthodontic needs. Start the treatment you need today with a no interest DentiCare payment plan. Spread the cost of your treatment into affordable payments with a no interest payment plan and get that winning smile today. Simple, flexible payment plans to suit you. No credit checks, no interest, no fuss. Choose your repayments from 3 to 24 months and how often you pay. No need to worry about paying for your treatment all at once. 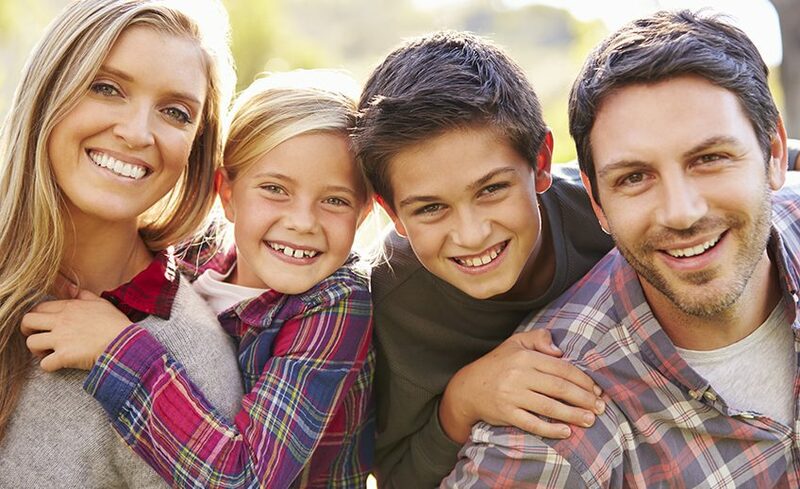 Together with our Specialist Orthodontist, DentiCare will provide you with a simple interest free direct debit payment plan for your orthodontic treatment. A DentiCare Payment Plan is a convenient way for you to budget and pay for your treatment over time. DentiCare will manage your direct debit payment plan on behalf of your Orthodontist so they can focus on giving you the best possible care.